If you feel trapped in your job or long for more fulfilling work, you’re not alone. 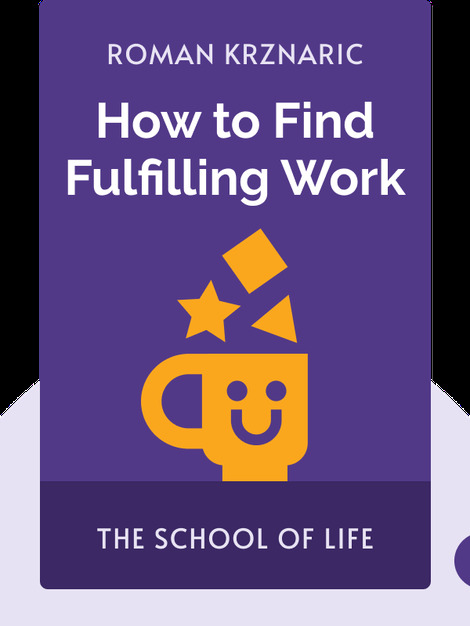 How to Find Fulfilling Work (2012) explores the core components of what makes work meaningful and full of purpose, detailing exactly which steps you need to take to find work that brings out the best in you and keeps you truly happy. 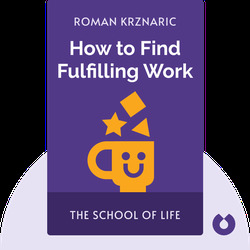 The Observer named author Roman Krznaric one of Britain’s leading popular philosophers. He teaches at The School of Life, of which he’s a founding member, and is a counselor to organizations such as Oxfam and the United Nations. His other works include Empathy and The Wonder Box.